India has become the fourth country in the world to hit a Low Earth Orbit (LEO) satellite in space, with Indian scientists using an anti-satellite missile to bring down an LEO satellite. The mission was completed in 3 minutes. 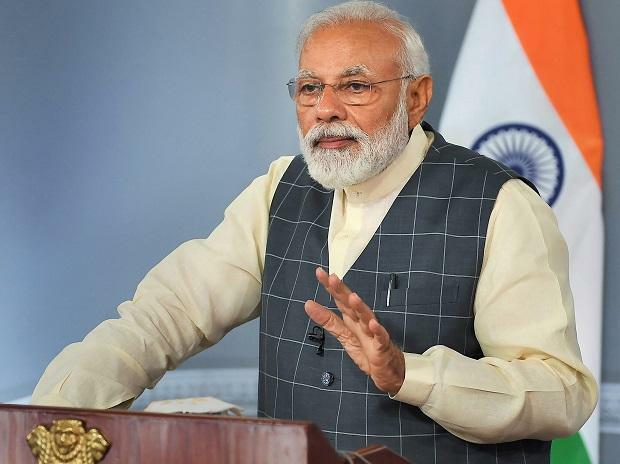 "India has shot down an LEO satellite to make 'Mission Shakti' a benchmark in the history of our country," said Prime Minister Modi in his address to the nation on Wednesday. "Till now, only US, Russia and China had achieved this; India has become the fourth country to achieve this feat," the Prime Minister added. "Mission Shakti is a huge step forward! It will ensure our spy satellites will not be shot down by China in case of war."